Chromebooks can support Android apps, and also offers Bluetooth connectivity — ergo I must be able to connect a gaming controllers to a Chromebook to play my favorite Android games! Well, not so fast. Bluetooth is too unreliable to use for gaming on Chromebooks, so a wired controller is preferred. Good news is you might already own a controller that will work, and there are really great controllers available that will work great. The 8Biitdo SN30 Pro is a perfectly portable controller that's designed to work with Android, Windows, and even Nintendo Switch. 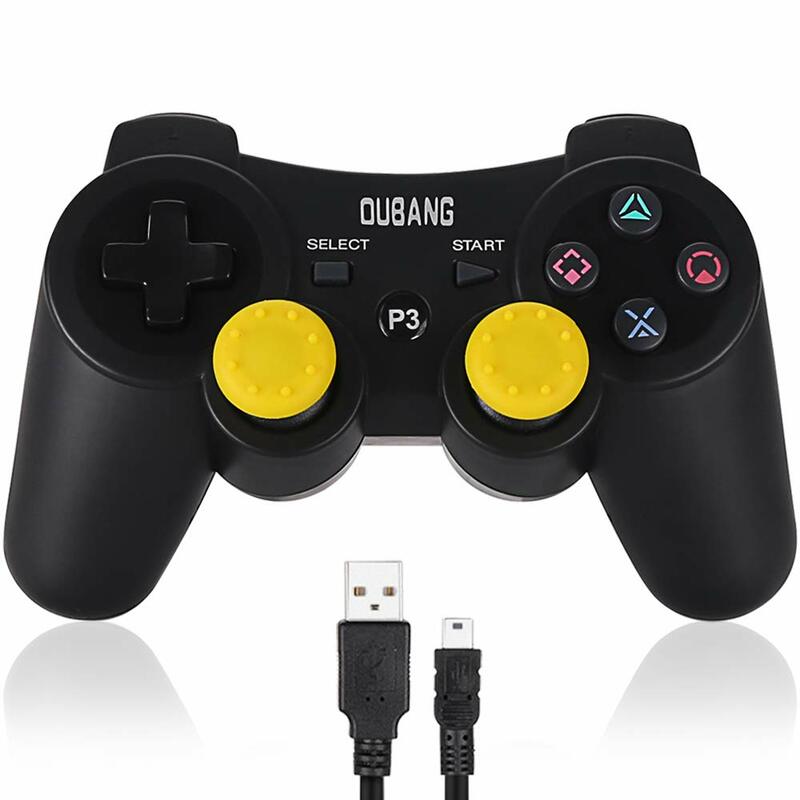 I would still stick with a wired controller with this one, too, because Bluetooth connections are fraught with issues and it's more reliable. The Razer Raiju is designed to let you connect your phone easily using Bluetooth or a wired connection — and it's that wired connection that we're after for Chromebook gaming. Use the extra long USB-A to USB-C cable included with the controller for best results. The Raiju Mobile is the best gaming controller for Android so it's good to know it works well here, too, but at this price, you're going to want to use this thing for all your mobile gaming needs. I've tried and tested the DualShock 3 controller connected via USB to a Chromebook and it works really well. If you've already got a DualShock 3 laying around, you you're good to go. If you don't have one of these controllers, we'd recommend this third-party version rather than shelling out $60 or more for one from Sony. I wanted to recommend the wired Xbox One controllers, which are easier to find these days than the wired 360 controllers, but I couldn't get them to work in my testing. 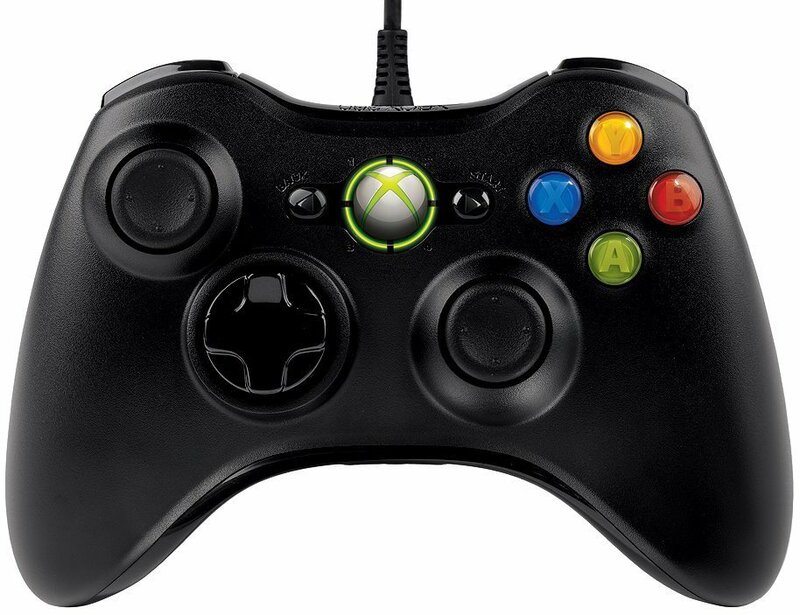 The wired Xbox 360 controllers do work, however they're nearly impossible to find brand new. You can find used ones for sale on Amazon starting at $40 or check your local gaming store. What's the deal with Chromebooks and controllers? Gaming on Chromebooks is quite possible if you just want to use the keyboard, but adding a controller to the equation still isn't as seamless as it is for PC, mobile and console gaming. That's in part because Google has used open source Bluetooth technology that doesn't work with controllers designed to work for a Windows or Mac machines, so even if you've never had an issue connecting your Xbox One controller to your PC, it's probably not going to work on a Chromebook. Having said that, we've tested and connected controllers that we've gotten to connect to a Chromebook but not reliably enough to recommend in this space. The good news is there are lots of great controllers do work well on Chromebooks, specifically with a wired connection. 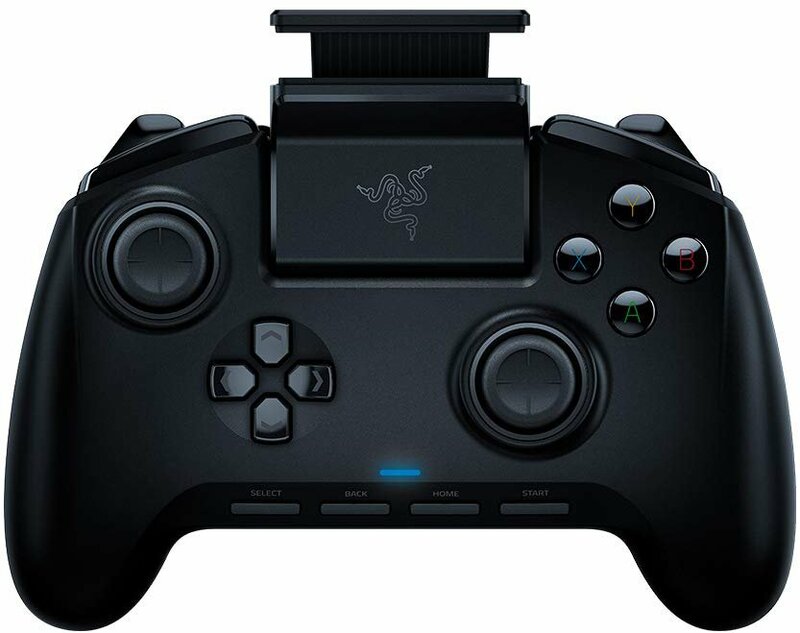 I was pleased to see that the Razer Raiju Mobile worked well, because for that price it better work with a Chromebook, but I'll recommend the 8Bitdo SN30 Pro because it's retro, works with Android and PC gaming, and is affordably priced. Beyond that, check your older console collection for any controllers you can connect via USB and you might be all set.